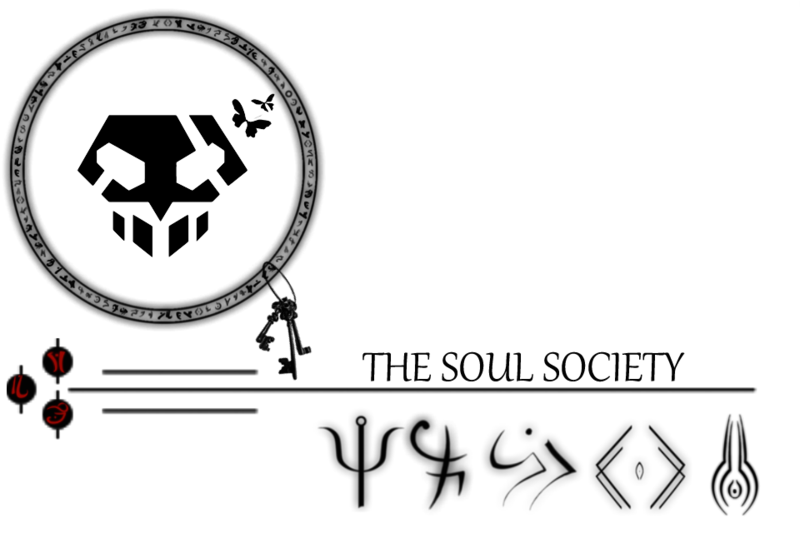 Welcome to the Soul Society! An RP based in a Bleach Alternative Universe, this time around is a little different. For the time being, you, the writer, will be playing as a Shinigami Academy Cadet! With the site still new in its opening, we welcome you! Welcome one and all. The site is now open for Role Play. Don't be shy about joining and having some fun. The more the merrier. We promise a more relaxed and at the same time fun environment! Hello to all the Guests currently browsing. I challenge you all to pop by and say Hello. I'm sure you won't regret it. Best Traits: Cool, controlled, rational. Sociable and popular. Empathic. Dislikes: Boredom tense situations and heights. Appearance: with dark Brown skin, tall somewhat slender figure but he is by no means boney. Always wears a pair of goggles but rarely uses them. Notable features:The goggles he always wears. History: Born and Raised in District 78, Kaya was found by a family on the outskirts of town. Ever since Kaya was a boy trouble has always found its way to his doorstep, he has been in plenty of fights but never has he started one. Kaya has almost completely mastered the art of running away from fights but can still throw down if he's backed into a corner with no other alternative. Throughout all of these altercations Kaya eventually figured out that he was stronger than most who tried to beat him into the ground. The family that raised was always surprised at his reserved and relaxed nature considering the district that they lived in but love him all the same. While he loves the family that raised him Kaya felt he should give himself his own distinct last name. Personality: Laid back, likes to get to know the people who he works with and others in general. While he has morals on the battle field he believes he shouldn't be stubborn with them otherwise he could lose his life. After endless years of finding himself in troublesome situations despite his disposition Kaya decided that if his life was going to be trouble he might as well get paid for it. With that his life as a Shinigami began. Write at least three more sentences for your history. cuz it dont make no sense to me. Conform to the new site. CONFORM SON. » Kaya and her foal need help! !